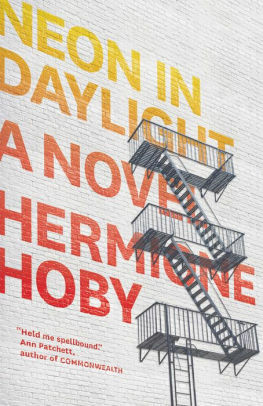 Hermione Hoby grew up in south London and graduated from the University of Cambridge in 2007 with a double first in English Literature. After working on the Observer’s New Review section for a few years she moved to New York and has lived in Brooklyn since 2010. 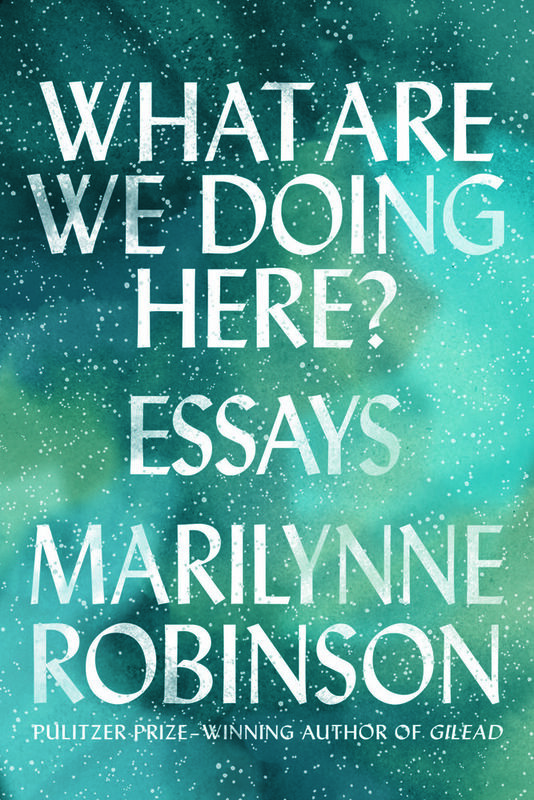 She writes about culture, especially books, film, music and gender, for the Guardian, the New Yorker, the New York Times, the TLS and others. 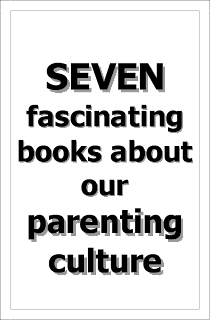 She has interviewed hundreds of actors, writers, pop stars and other cultural figures including Toni Morrison, Meryl Streep, Naomi Campbell, Laurie Anderson, Debbie Harry and Genesis Breyer P-Orridge. Hoby's debut novel is Neon in Daylight. 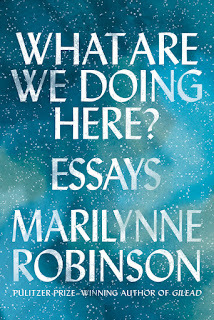 I've been reading Marilynne Robinson's forthcoming book of essays, which goes by the appropriately plain and colossal question of: What Are We Doing Here? In this moment of extreme absurdity - tragic absurdity! - by which I mean, an America run by a terrible and unstable infant, I'm craving steady, grown-up voices. We're so lucky to have a mind like hers. She is truly a grown-up. 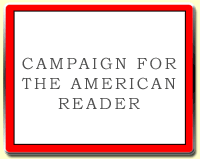 She writes about politics, history, faith and goodness with awe-inducing intelligence. Not just intelligence - wisdom.